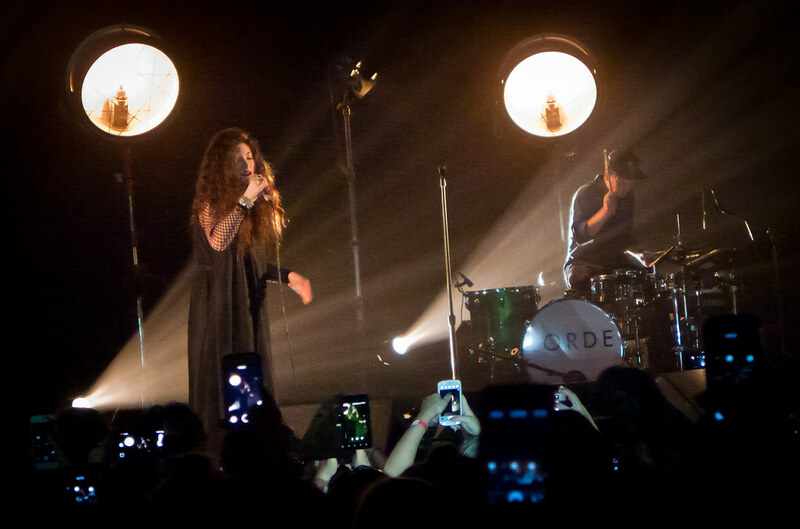 Lorde performs at The Fonda Theater in Los Angeles. Ha. Just kidding. The new video is actually a new trailer for Disneynature's "Monkey Kingdom" which is scheduled to hit theaters next April for Earth Day 2015. In it, the trailer features Lorde's hit single "Team" off her critically acclaimed debut album Pure Heroine. The song fits nicely with the trailer which will play in front of Disney's Bears which opens next week.